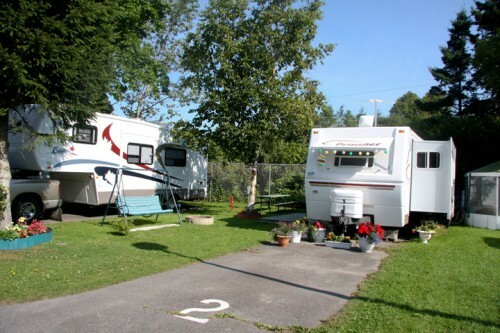 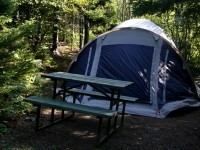 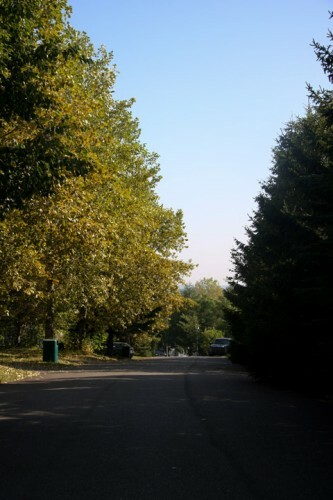 Overlooking the majestic St. Lawrence River, our municipal campground offers a warm welcome and an exceptional cachet. 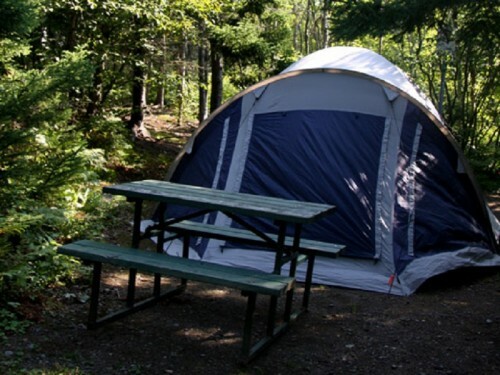 Recognized as one of the most beautiful campgrounds in Québec, it offers all standard utilities as well as much appreciated water games. 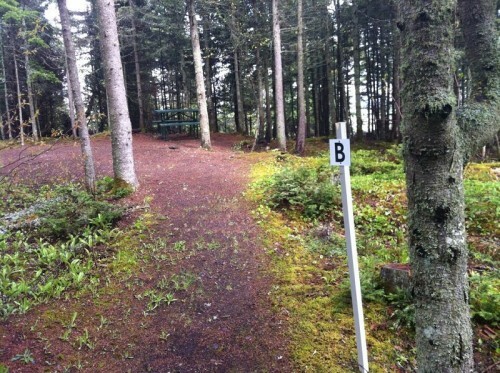 Petit-Témis Linear Park 134 kmCycle trail connects Rivière-du-Loup (Quebec) to Edmundston (New-Brunswick) fully reserved for cyclists and pedestrians.